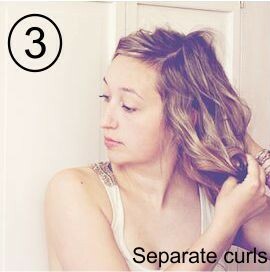 Create voluminous curls in 3 easy steps following this step by step slide show. 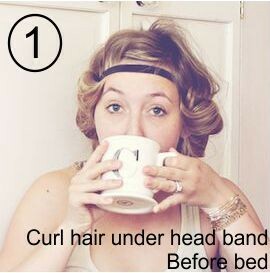 Remember though the volume of the curls will be dependent on the natural volume in your hair thus the results will vary for everyone. 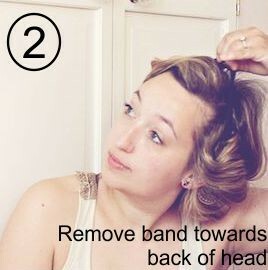 This entry was posted on Wednesday, March 2nd, 2016 at 9:00 am	and is filed under Hair styling tips. You can follow any responses to this entry through the RSS 2.0 feed. You can skip to the end and leave a response. Pinging is currently not allowed. i would like to know more about your style support body wave i live in the strathpine area. A body-wave a softer more modern perming technique done with larger rollers. 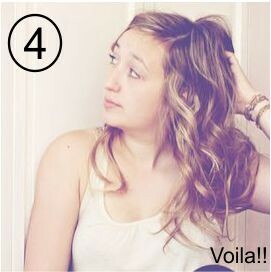 It gives instant volume without the “curly sheep” appearance of a normal perm. Come in and see our hairdresser Jodee at Strathpine and she can go through the details in a little more time with you and give you an idea whether it would be suitable for your hair type.